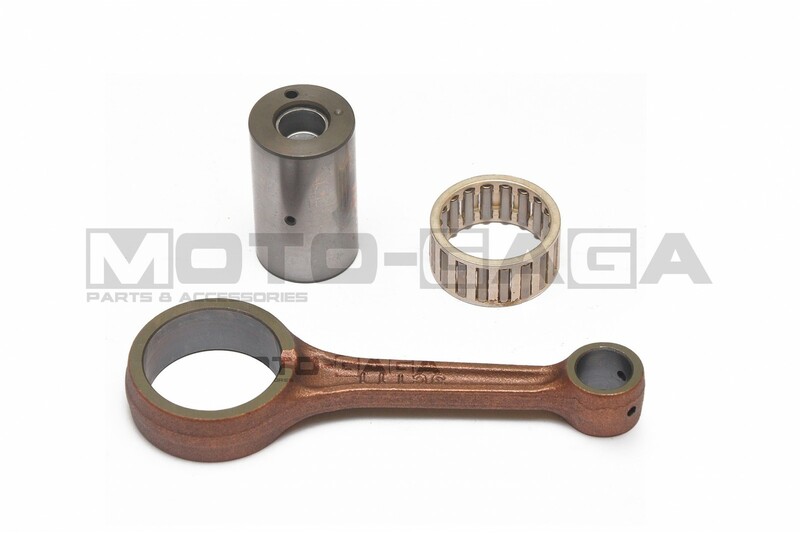 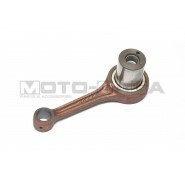 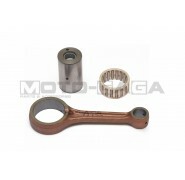 A Quality OEM replacement for factory connecting rods with similar build quality and durability. 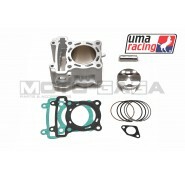 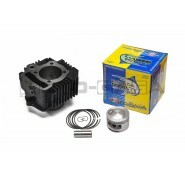 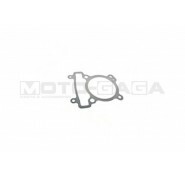 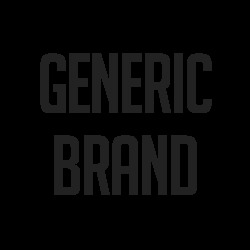 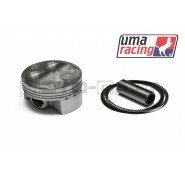 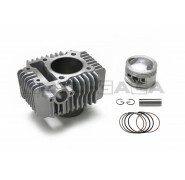 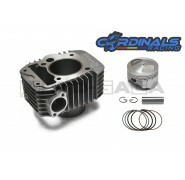 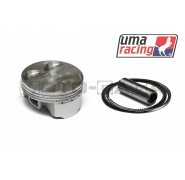 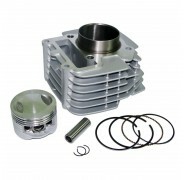 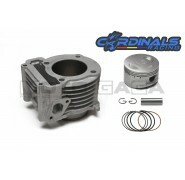 Suitable as a standard replacement or for light modified motor builds. 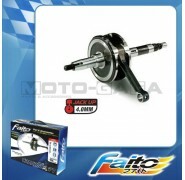 Includes bearings.